Perdue AgriBusiness is signing contractswith Delmarva and Pennsylvania farmers. There are multiple locations for harvest delivery and additional options for buyers’ call. Premiums vary based on delivery option. See the map of locations by clicking HOS Elevator Map_Delmarva. It’s not often that farmers radically change the way they produce a crop. But when it happens, it can make a major, positive impact on their profitability. Take the pork industry, for example. In the early 1990s, consumer preferences and Smithfield’s push for more lean meat led to pork producers changing the way they raise hogs. Today, the industry produces meat with less fat and more-lean protein, which meets their customers’ evolving needs. And this opened the industry up to more profit opportunities. That’s not too different from high oleic soybeans. The added nutritional qualities and improved heat stability is already opening doors for long-term profit opportunities from end-use customers: food and industrial users, alike. While the soybean industry isn’t looking to change the entire crop, high oleic soybeans hold the potential to add demand and long-term profit potential for all U.S. soybean farmers. 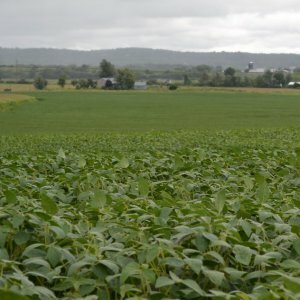 In fact, if the soybean industry meets its goal of 18 million planted acres to high oleic soybeans by 2023, high oleic soybeans will be the fourth-largest crop in the United States – behind corn, commodity soybeans and wheat. For more information about how high oleic serves the food industry, please visit: Qualisoy.com. 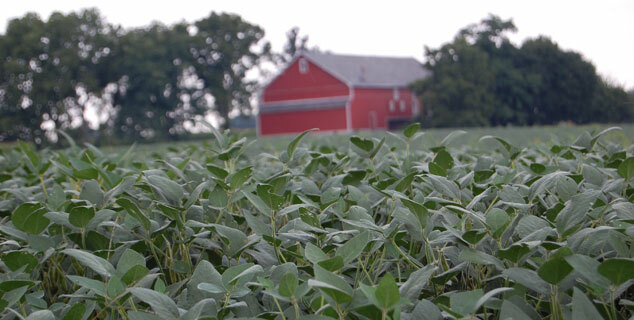 To learn more about farming high oleic, please visit: SoyInnovation.com.